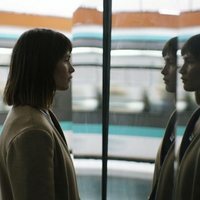 'The Escape' is a film which main story focuses on Gemma Arterton's character, Tara, a woman and housewife from London. Tara is tired of her monotonous life, living a life around her husband Mark, a business man too much focused in his work, and her son and daughter, the ones she has to take care of. Tara needs a break, she needs to escape of this kind of life she is not happy with. That is why she decides to make a journey. To do so, she buys a one-way ticket to Paris (France), leaving everything else behind. But leaving her responsibilities, as well as her family and her life in general it is not as simple as it looks. 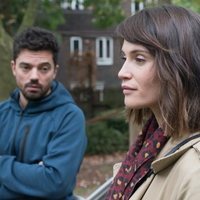 Dominic Savage is the director of this film starring Gemma Arterton, Dominic Cooper, Frances Barber and Marthe Keller. Write your own 'The Escape' review. 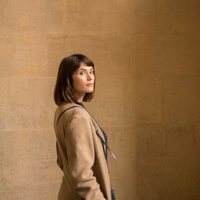 Gemma Arterton and Dominic Cooper have previously worked together in 'Tamara Drew', as well as they have dubbed the animation film 'Sammy's Adventures: The Secret Passage'.